UPDATED 12/04/2014: Readers requested; Marie listened! Updated version now includes extra ending chapter. If you have purchased the older version, you came receive a free update by setting your performance to allow automatic updates in “Manage Your Device” in Amazon or by chatting with customer service in “contact us” for assistance! chicken in the middle of finals. 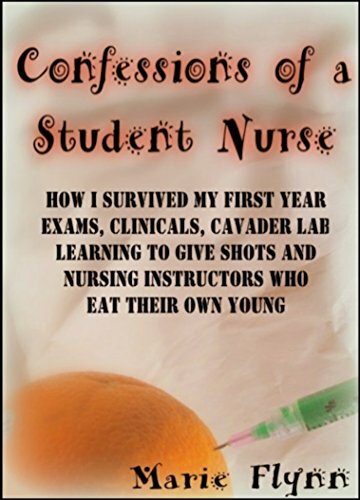 In between, she learned to give shots (someone started humming the theme from Psycho), dodged a barrage of flying eyeballs (slippery little suckers), and survived cadaver lab (some things a girl just has to share with her mother). So pop this literary snack out of the Amazon vending machine and enjoy a little break. These are the stories that had laughing readers choking on their coffee and demanding more.